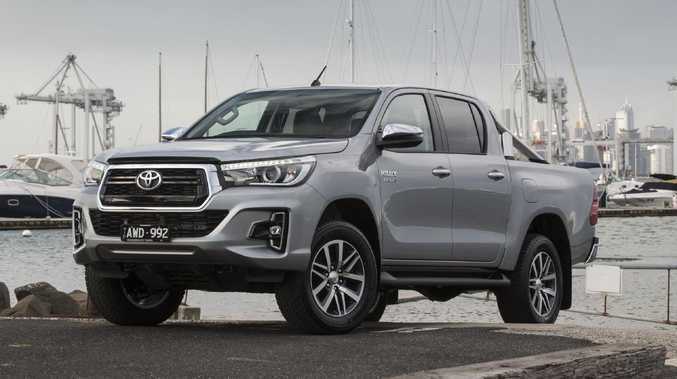 The Toyota HiLux is again Australia’s best selling vehicle. AUSTRALIA'S love affair with the ute could not be more pronounced. In November three out of the four top-selling vehicles in the country were utes according to the Federal Chamber of Automotive Industries (FCAI). The Toyota HiLux (4671), Ford Ranger (3469) and Mitsubishi Triton (2404) occupied first, second and fourth position on the sales charts. Only the Toyota Corolla (2659) prevented a total ute podium. The new car market as a whole was down 7.4 per cent on the same month last year. The overall market is down 1.9 per cent for the year. Buyers abandoned passenger cars in droves during November with the segment down more than 20 per cent compared to November last year. The downturn was led by small cars - the country's most popular segment - where the sales tally dropped by more than 13,000 compared to last November. 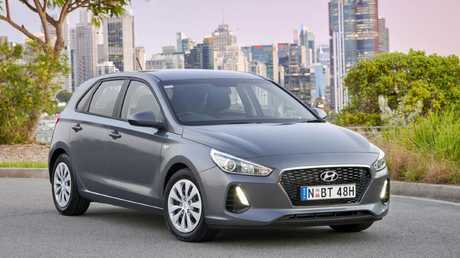 Among the larger brands, only Hyundai had a positive month with the i30. The Hyundai i30 had positive growth in November. As an indicator of the poor market conditions, even the previously unstoppable SUVs declined by about 2 per cent due to a slump in the mid-size segment , generally the country's second most popular segment. Big rigs bucked the trend. Large and upper large SUVs, including the Mazda CX-9 and Toyota Prado, posted increases. 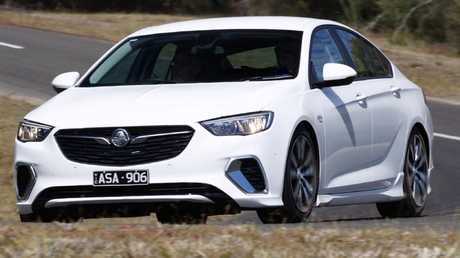 Holden continued its sharp decline with a drop in sales of more than 35 per cent. The Commodore continued with uninspiring sales and was outsold by the Ford Mustang. The only sizeable brands with sales increases in November were Kia, Nissan and Mitsubishi. 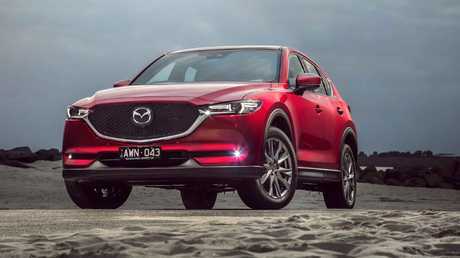 Mazda CX-5: the best selling SUV in November. Reflecting on the October sales slump, FCAI boss Tony Webber felt that the slow down in the property market in New South Wales and Victoria might have spooked a lot of car buyers but the results could have been worse. In a comment that is still valid, he said: "Given the slowing housing market and the current drought, the overall result demonstrates the resilience of Australia's competitive automotive market." The Reserve Bank of Australia (RBA) says some of the key uncertainties putting pressure on consumption are the spare capacity in the labour market and how much pressure this will put on wage growth. The RBA also says high household debt fuelled by the property market is weighing heavily on consumption. Webber cited the continuing impact of these uncertainties on new car sales. "The November 2018 sales reflect tougher conditions across the economy. However, it is encouraging that sales have once again passed the one million mark for 2018, with one more selling month to go," he says. NSW showed an 11.6 per cent drop in new car sales compared to November last year and in Victoria the decline was 7 per cent. Sales in all states and territories with the exception of Tasmania declined in November. However, there is good news for buyers with many brands expected to give sharp discounts on vehicles as the market continues to drop.